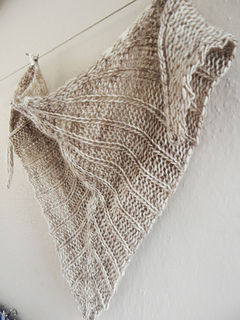 This soft shawl/shawlette seems as basic and essential as a morning cup of coffee or tea. 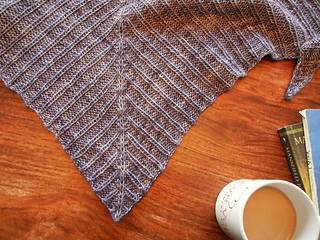 The slip stitch pattern is simple, and the shape is a classic triangle,worked from the bottom up so rows get smaller as you go. 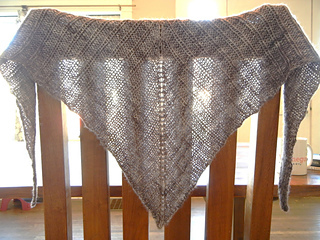 Instructions given for two: a child size /kerchief and a shawlette for adults. 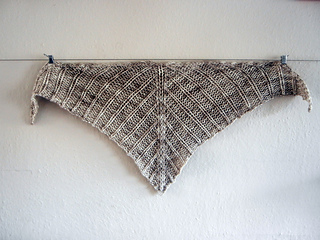 The KAL Line is a collection of projects designed for knitters to indulge their creativity and make accessories and objects that are uniquely their own. The collection will include 6 new patterns and one bonus previously published Stitch Marker pattern. They’re primarily accessories and one object for the home. Thanks for looking!